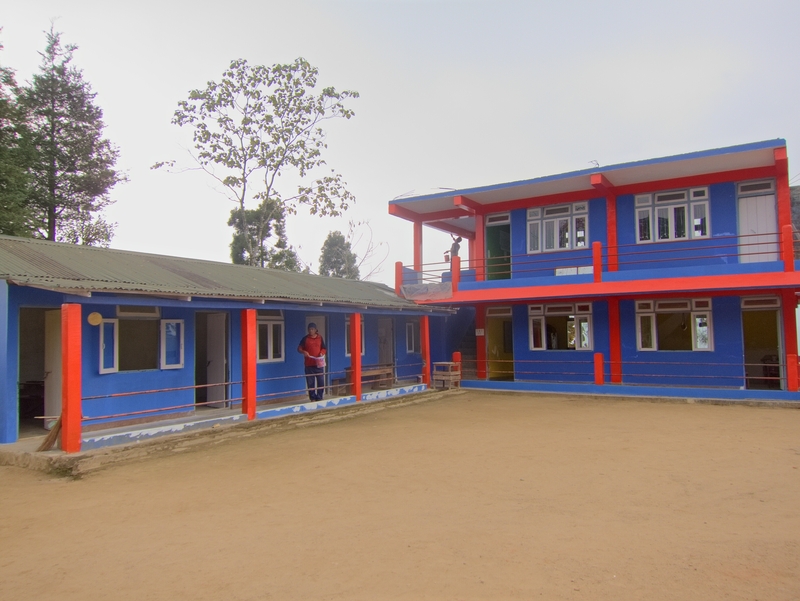 Prior to coming to Darjeeling I had arranged to teach English at Hannah Memorial Academy (HMA), an elementary school on the Dooteriah Tea Estate. Jason, the founder of the school, set up accommodations for me in the guest bungalow on his family’s land on the estate. His family has been living at Dooteriah since the time when Jason’s grandfather was the doctor for the tea estate. Dooteriah Tea Estate, in the Darjeeling mist. 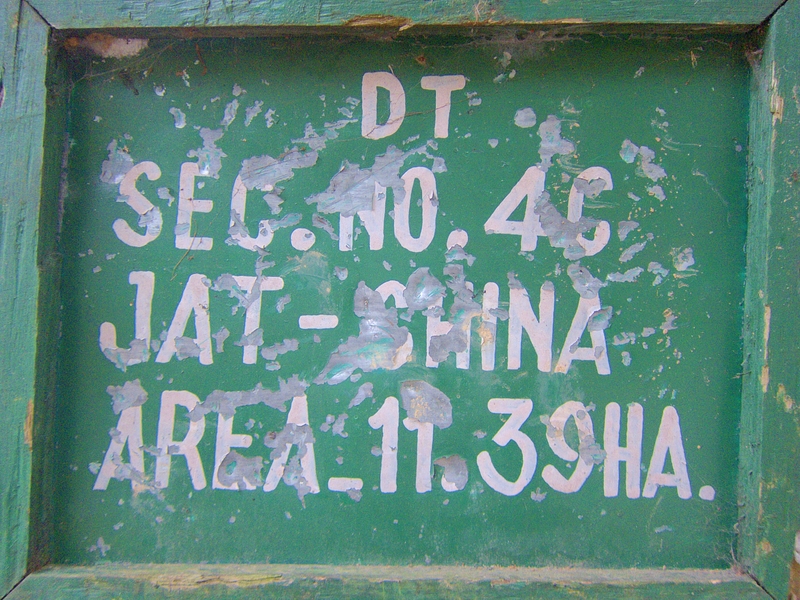 Dooteriah Tea Estate is one of Darjeeling’s 87 designated tea gardens. It is about an hour’s steep downhill drive from Darjeeling town, on the way to Kurseong. During my off hours over the last week I’ve been walking about the estate. When I’ve passed through the villages, many small children, students at HMA, have run out to greet me, saying, “hello sir!” or “good afternoon, sir!” They are the children of the tea workers. Over the years, many Nepali Gorkhas have migrated to Darjeeling to work in the tea industry, which is very labor-intensive. 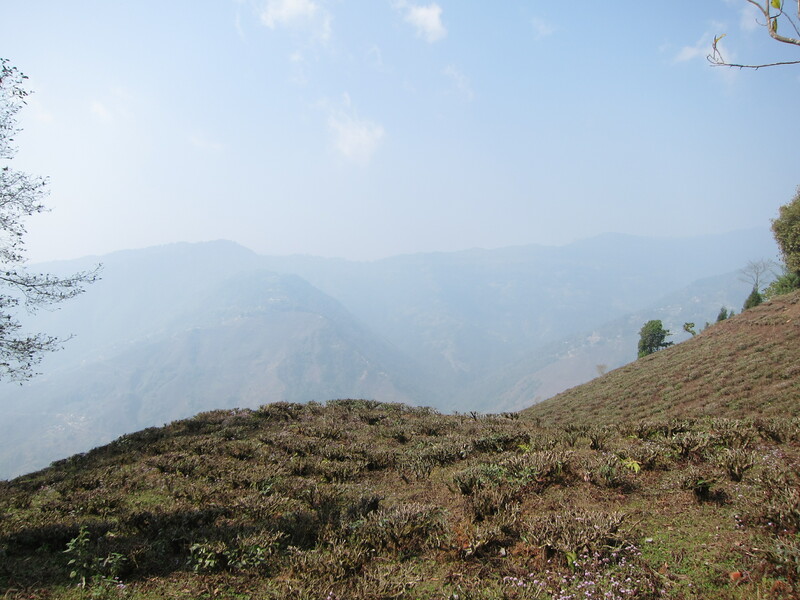 Because the economy of Darjeeling is almost exclusively focused on tea, the workers, who live in villages on the estate, are a captive labor force. The workers earn a subsistence wage and many of them are not literate. The above geographic, economic and social issues have resulted in poor access to education for their children. Jason started HMA to serve these children. Tea is pruned every three to four years, to encourage new growth and maintain the “plucking table.” These Dooteriah bushes recently had a haircut! 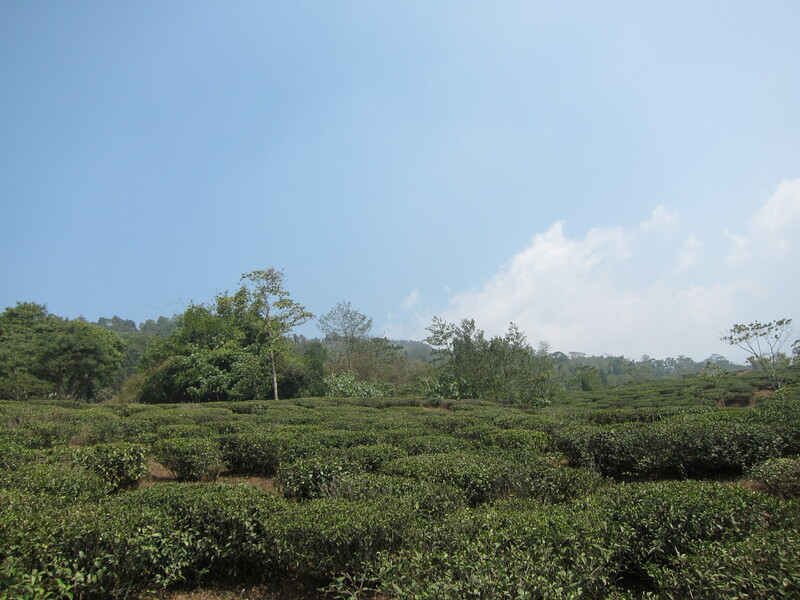 Despite relatively strong Indian labor laws, regretfully, according to newspaper reports that have been corroborated by the local people, the tea workers on the estate have not been paid for several months. Many of them have left the estate to seek work elsewhere. Needless to say, there will be no tea plucking here until the labor issues are resolved. 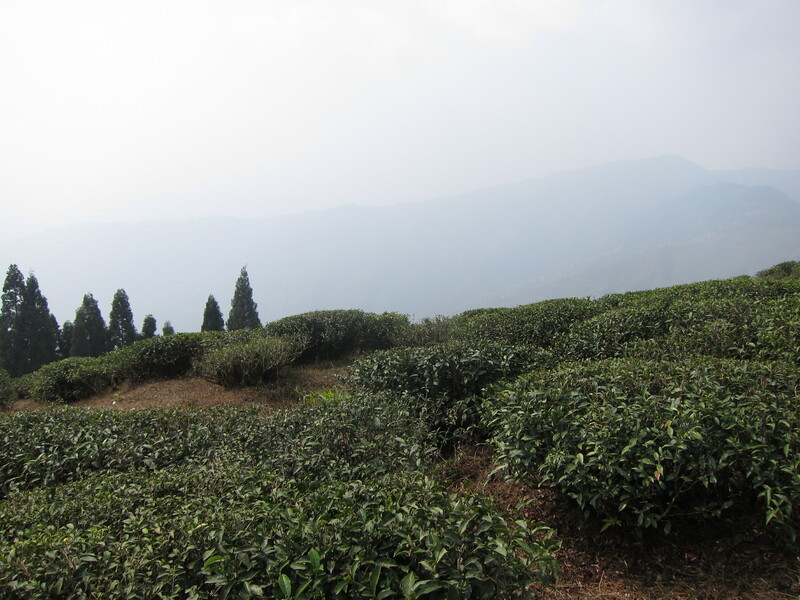 Dooteriah, like other Darjeeling tea gardens, grows the China “jat” (variety) of tea, Camellia sinensis var. sinensis. For now, the families that remain on the estate are doing their best to make ends meet. And importantly, their children continue to come to school at HMA. 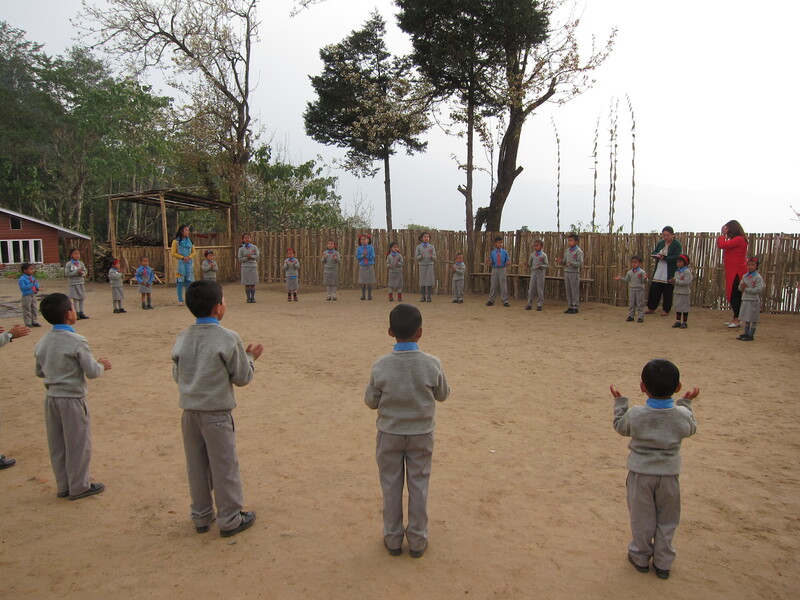 They are eager to learn, and they have taught me several new English songs. I hope that through my teaching I can contribute in a small way to help them have a brighter future. Hannah Memorial Academy. Workers are sprucing up the school with a new coat of paint. Students at Hannah Memorial Academy, in their new uniforms. So glad you are helping out there. Would love to hear the new songs you learnt there! Looks like a very beautiful place. Indeed Suresh, as a Tata you need a broad musical repertoire!